Welcome to the RHDJapan blog and greetings from the team. 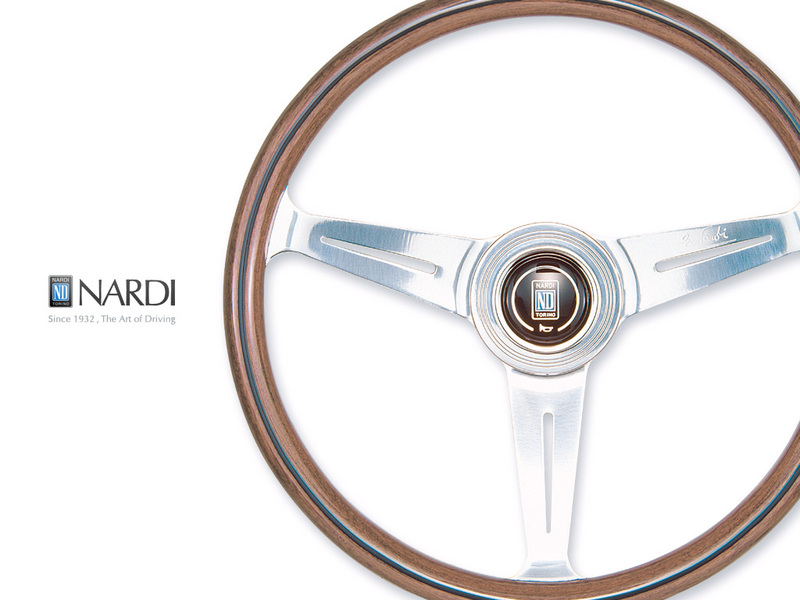 RHDJapan is proud to announce another campaign put together in conjunction with SARD. This campaign is has been offered in celebration of another successful year in Super GT and will be going on up until the Winter Holiday! 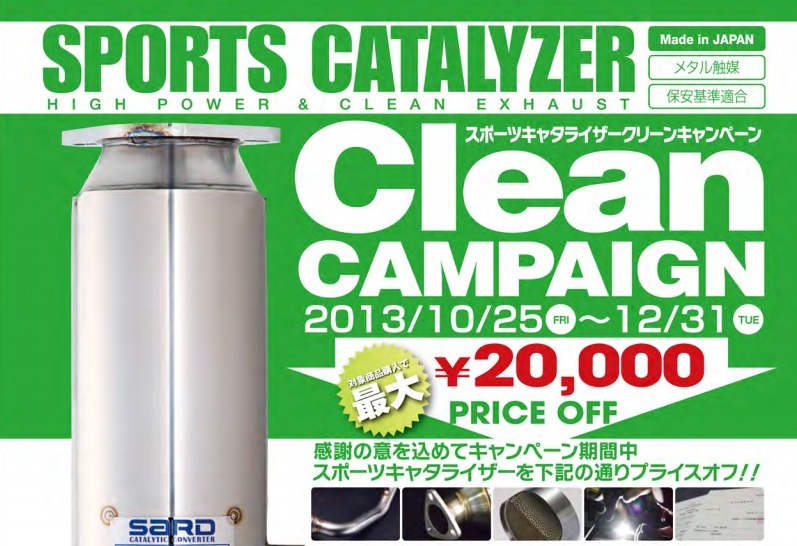 This campaign is for tuners looking for improved engine performance while also maintaining clean emissions and applies to all of the vehicle specific Sports Catalyzers by SARD!! 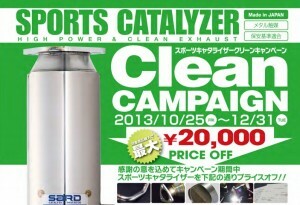 There will be an additional discount of up to JPY20,000 for the SARD Sports Catalyzers!! SARD has a wide variety of these catalyzers available for just about all popular JDM tuning vehicles! Add any of the SARD Catalyzers to your shopping cart to get the discount applied and the total shipped price to your location!